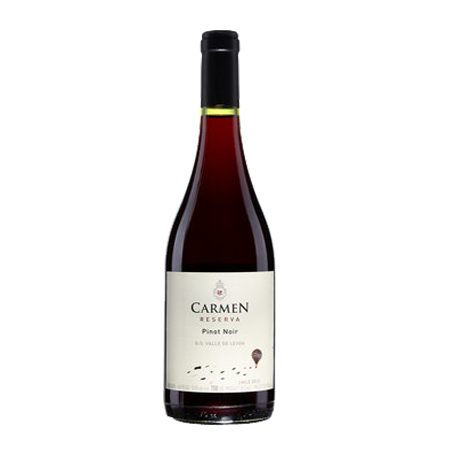 Đặc điểm thử nếm: This Pinot Noir has a medium ruby red colour. 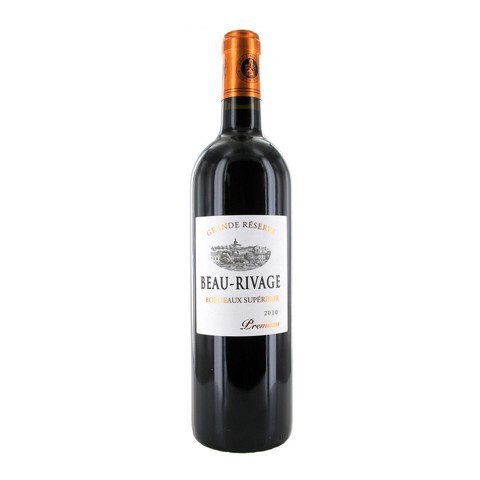 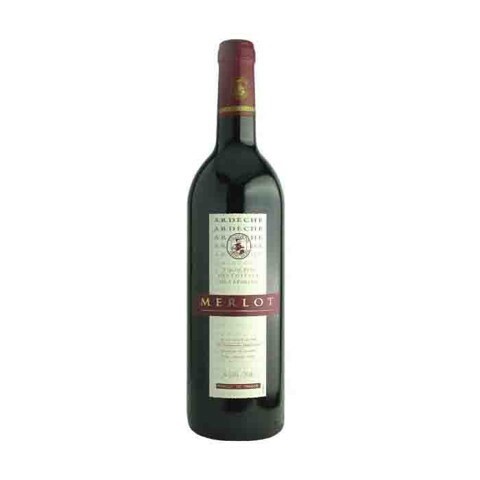 The nose offers generous plums, black cherries, subtle spices, mocha and earthy notes. 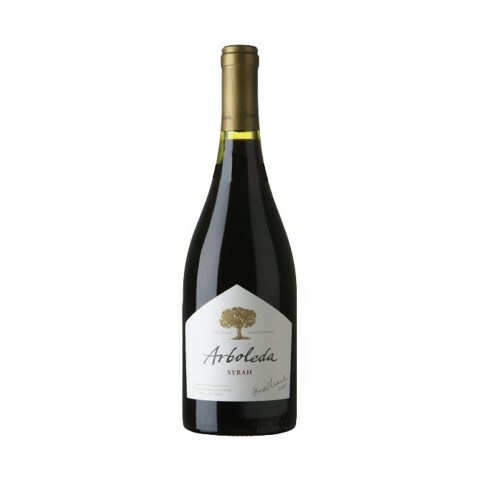 Complex and balanced, our Pinot Noir Reserva has great character with hints of coffee and nutmeg. 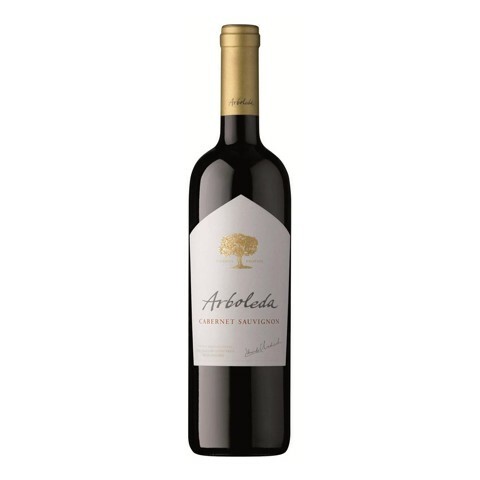 The wine feels concentrated but also elegant and persistent.